For a lot of people, it might feel like the world is becoming a darker place. For astronomy enthusiasts, this is actually welcome news! We are looking forward to experiencing the Total Solar Eclipse which will temporarily obscure the light from the sun today, Monday, August 21, 2017 at 2:44 pm EST. It will be visible to residents of the U.S. for the first time in decades; the last total eclipse to cross North America was in 1979, and the next one won’t happen until 2024. 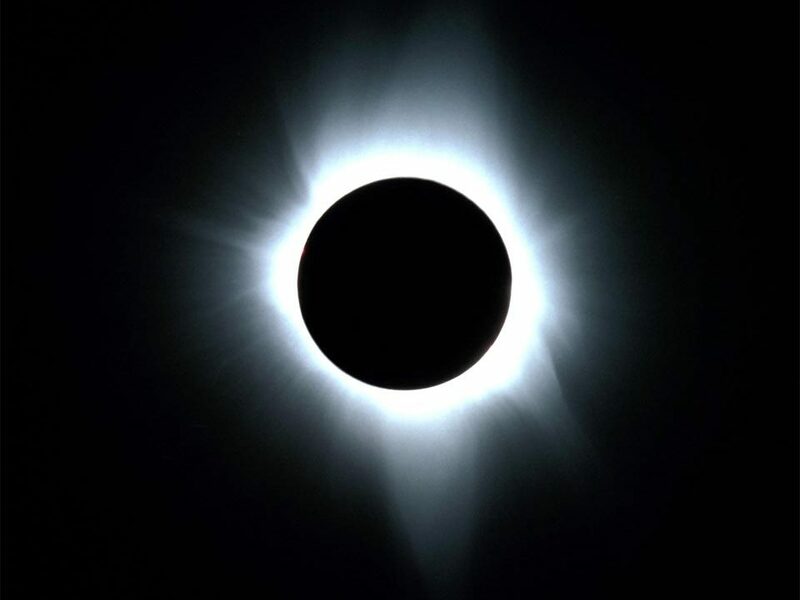 Even though New Yorkers won’t get as good of a view as some other parts of the country (we will see about 71% coverage), we are still very excited to witness the wonder. Are you planning on perusing the sky? Here are some recommended places to watch around the city. From all of us here at Alternatives, we hope you have a great time watching the eclipse! Don’t forget your vision protection!